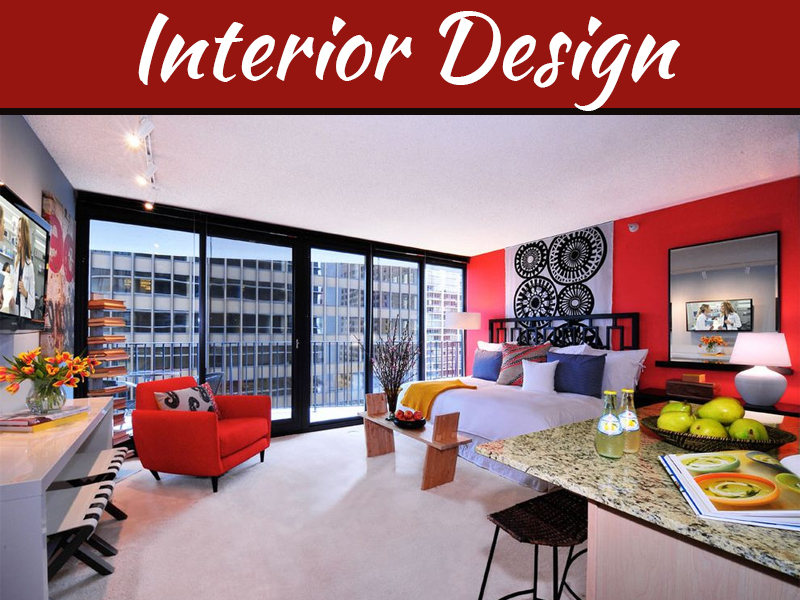 You can begin with experimenting with different materials which are used for making the indoor doors. 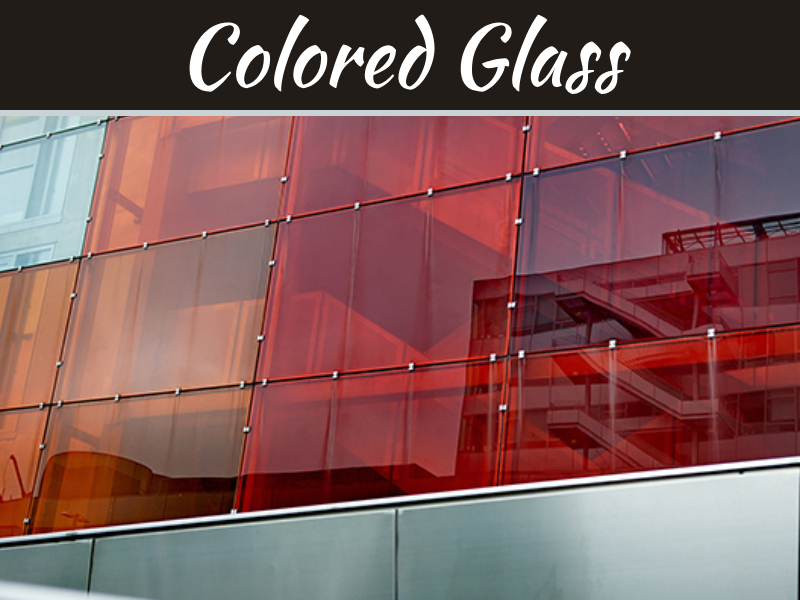 Use the UPVC, lacquer, steel, glass, steel, wood and you name it and you will have that available in market. 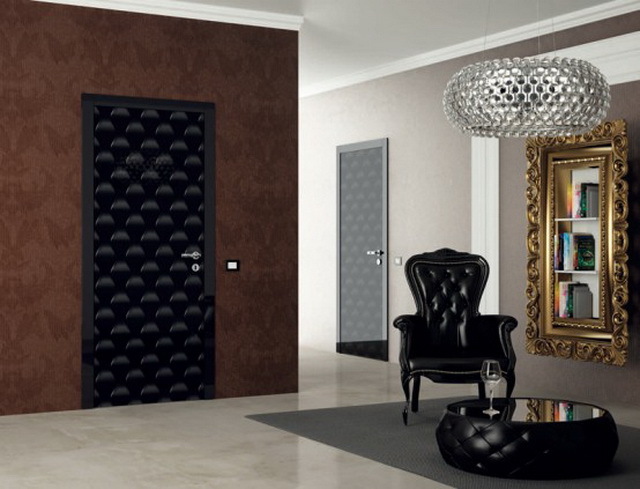 Be creative and use the combinations of the materials to come with beautiful looking indoor doors. 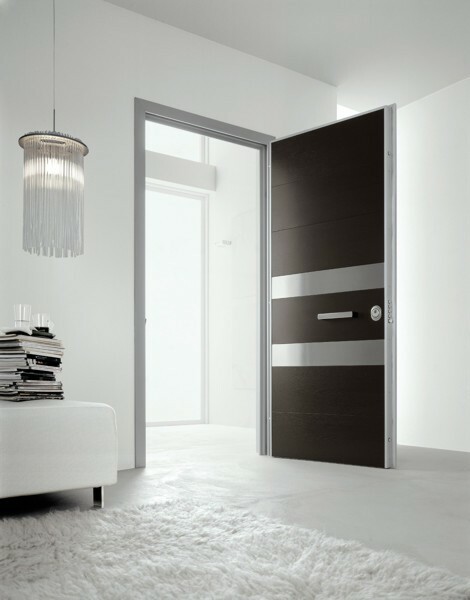 Add instant oomph to your home with combining teak door with the white lacquer. Use the UPVC if you desire to have doors to look not only good but keep duct out and as well as moisture out and help you save energy same time. Today markets are flooded with different types of doors. 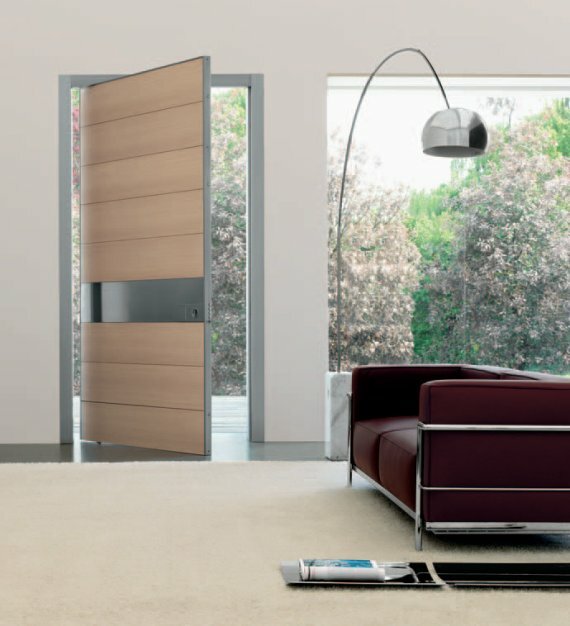 You can choose from great variety such as sliding doors, regular doors, folding sliding door, bi-folding door etc. 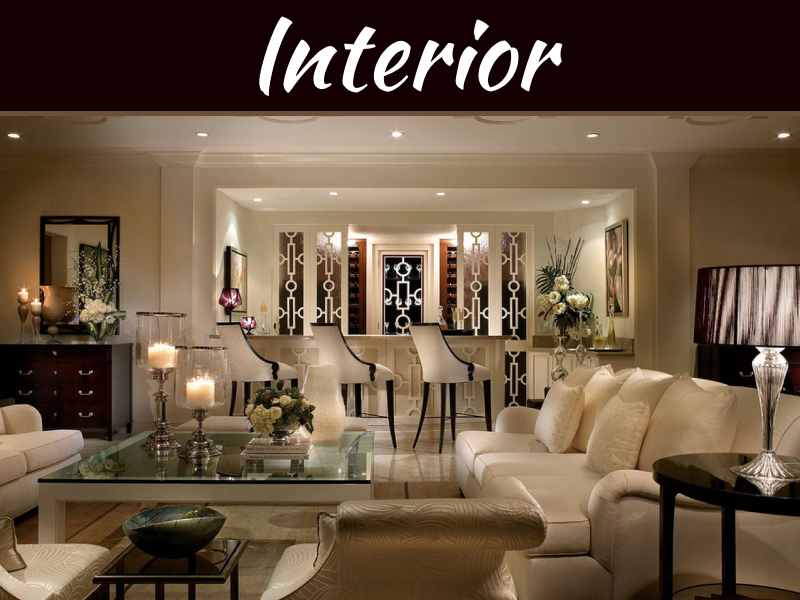 many furnishings store are now manufacturing the doors and are giving custom fit for you. In case you have space constraints and you want to make most of the beautiful view consider getting sliding doors or the French doors. Doors can be given a facelift or do décor on them. As per your individuality you can décor your door. For example a child’s room can have doors which are decorated with beautiful decals. In your bedroom, if you are good with painting than do stained glass painting on the glass door. This you can even do on the bathroom doors. Motif carving is another beautiful and very creative idea for making your interior doors look elegant and beautiful. Carve your favorite motif on the doors. Like you accessorize your beautiful dress you can accessories your indoor doors too. You must get creative and accessorize. Such as buy beautiful but majestic looking brass handle for the main door. 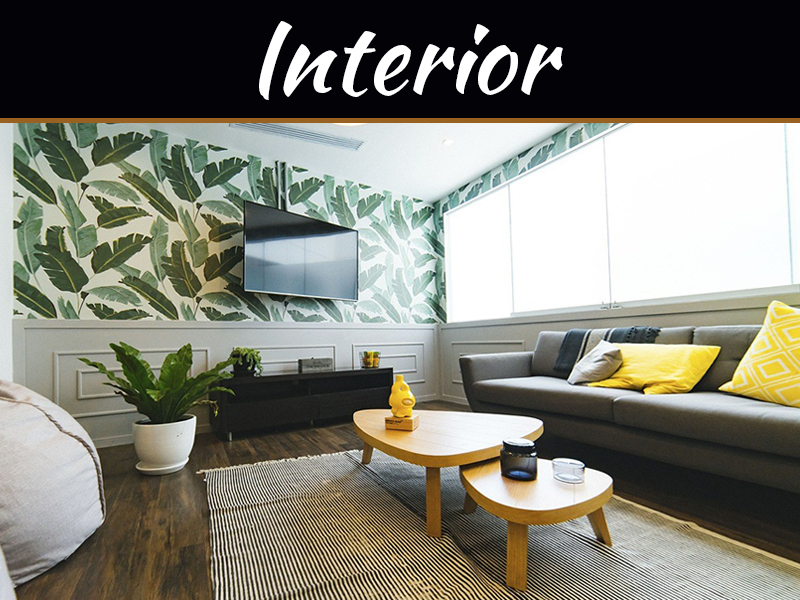 A steel knob or brass handles for contemporary living room. Any animal or flower designed and shaped for your child’s room. Just be creative and who says the interior doors are boring.